GET IN 2017/18 / Recruiting Now! 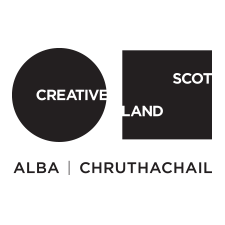 GET IN, the Touring Network’s year-long Youth Promoter project, provides young people aged between 16-26, who live in the Highlands & Islands, with the training, knowledge and expertise required to programme the live events they want to see in their communities. Know someone aged between 16-26 who might be interested in learning how to organise live performance events in their local community? Send them our way! The application deadline is Mon 30 Jan 2017 and places will be confirmed by Fri 24 Feb 2017.